Apple rumormonger du jour Sonny Dickson has outed the latest in a series of reputed scoops: An iPhone 5S in not white, black, or gold, but graphite. It sounds potentially lovely! It looks... not so much. Which is why it seems particularly unlikely that this is the real deal. While there's almost no question that a gold iPhone 5S will be unveiled on September 10th—along with an iPhone 5c rainbow—those devices have been presaged by a steady trail of leaked components and educated whispers. This graphite model, on the other hand, comes fully formed out of the clear blue sky. That's fishy! Even that wouldn't fully disqualify it from being a well-kept Cupertino secret, though. Nor would the fact that an image like this is terrifically easy to photoshop, or that a product like this could very easily be a knock-off. 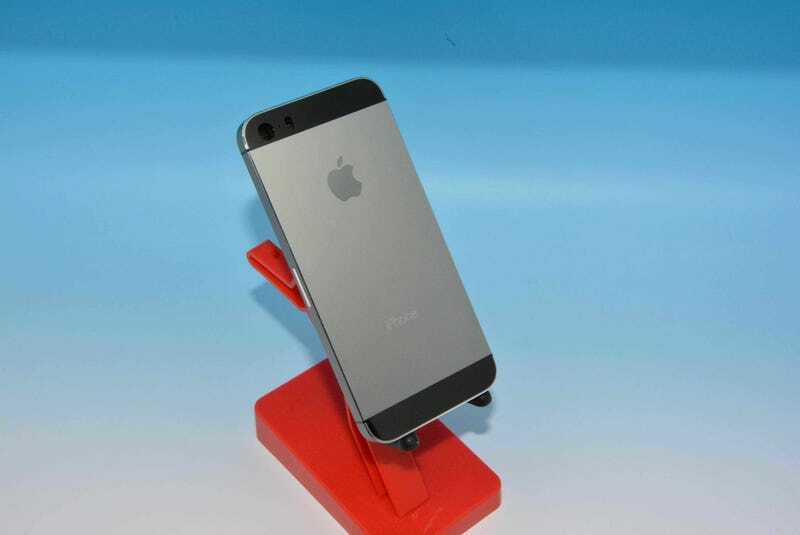 No, what seems most damning about the graphite iPhone 5S seen here is that it's just so darn unappealing. The silver itself is fine, but the harsh contract with the black ends makes very little aesthetic sense. Even if Apple did make a prototype or two—and who knows? 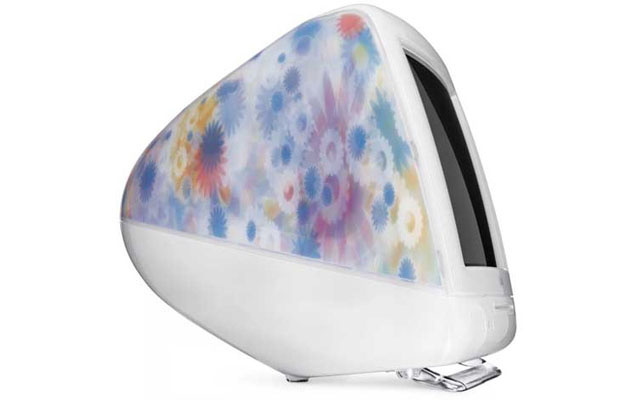 maybe that's what this is—it seems unlikely that it would have made it past Jony Ive's desk (and trash bin). The gold-on-white scheme isn't necessarily much better, but at least it's less noticeable. Yes, stranger things have come out of Apple, and yes, this could well be part of the iPhone 5S lineup a couple of weeks from now. But that doesn't change the fact that we're mighty skeptical about this particular leak—which could raise some eyebrows about Sonny's other scoops.